If you love all things Bollywood, then stalking the love lives of your fave stars is something you'd call a hobby or passion (if only you could list it on your resume!) From the link-ups to the "good friends" to the love triangles, the ups and downs of Bollywood relationships feed our souls. Which is why we decided to take you down a trip of relationship-drama memory lane. Here are some popular Bollywood actresses and their not-so-popular ex-boyfriends. From what was she thinking to why did she dump him--scroll down for some major filmy trivia. Before her fairytale romance with Ranveer and even before her tumulous relationship with Ranbir Kapoor, there was another guy DP was seriously involved with. She dated model and actor Nihar Pandya during her modelling days. The two met in acting school and were reportedly living together before Deepika made it big. She allegedly dumped him when she got famous and started dating Ranbir, but Nihar has given statements in the past saying that there isn't bad blood between the two of them and they're in fact, still friends. He's also moved on and tied the knot with singer Neeti Mohan earlier this year. All's well that ends well, we guess! 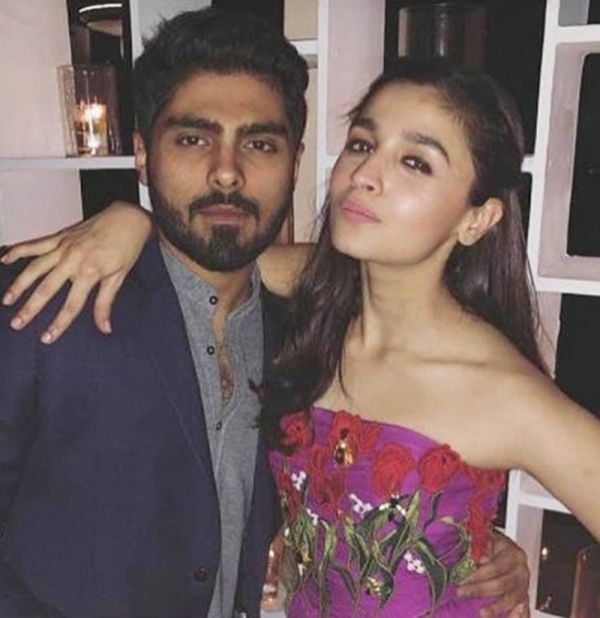 Not a lot of people know about Alia's ex-boyfriend and childhood sweetheart when she was in school. The starlet dated Ali Dadarkar for quite a while before parting ways when she was launched as an actress in Student Of The Year. She later went on to date Sid Malhotra, but that's ancient history now. Anyone can see just how happy and in love she is with Ranbir Kapoor now--every girl kisses a few frogs before finding her prince! Have you ever wondered why PC did disastrous films like Love Story 2050 and What's Your Rashee? Well, it's possibly because of Harman Baweja, her co-star of both totally forgettable films and also beau at the time. Priyanka dated him for a few years and it was probably not one of her best decisions--just like those films. There are rumours that she dumped him when she started seeing Shahid Kapoor, another relationship that didn't end well. It's good to see her settled down with the ultra-adorable Nick Jonas now. Before those rumours of her having a torrid affair with Shah Rukh Khan and even before Harman Baweja, PC was in a relationship with Aseem Merchant. She dated him before achieving stardom, but was quick to break it off after she won the title of Miss World. In 2014, Aseem announced that he was going to make a biopic on her, which led to the infuriated actress sending him a legal notice. 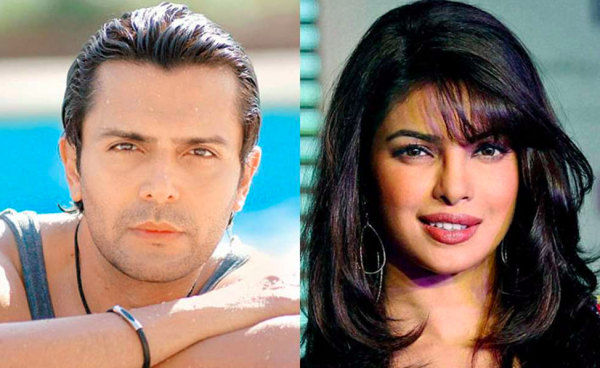 Cut to today, Priyanka has moved on and how! Not only is she making us proud in Hollywood but she's gotten her happily ever after with our national jiju Nick . You probably can't get enough of Anushka and Virat appearances nowadays, but not many know about Anushka's first love, Zoheb Yusuf. The two met during their modelling days and were in a relationship when they were struggling to make it big after they both shifted to Mumbai from Bangalore. However, Zoheb soon gave up hope and moved back while Anushka got her big break opposite SRK. Before she boldly started taking a stand on nepotism, Kangana has had her fair share of relationship drama and trauma. Before the whole Hrithik Roshan hoopla and after the Aditya Pancholi controversy, Kangana was romantically involved with Shekhar Suman's son, Adhyayan. She was still relatively new in Bollywood at the time but dumped him within a year after a huge success at the box office. 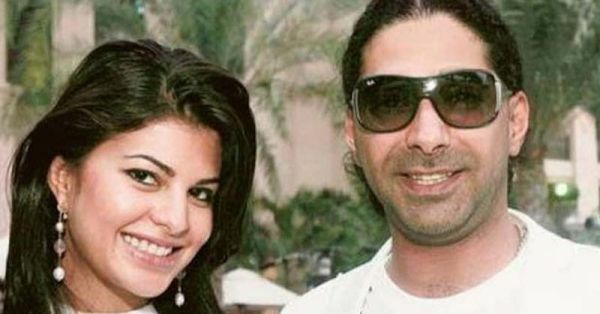 Before entering Bollywood, Jackie was dating the prince of Bahrain for a couple of years. However, the long distance relationship proved to be problematic for the two, plus the rumours of her link-ups with Sajid Khan put an end to their romance. We hope the gorgeous diva finds the love she deserves. Another beauty who was in a serious relationship before entering films is Sona. 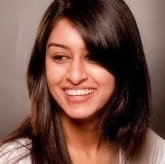 She was seeing the son of Fame Adlabs's MD, Aditya Shroff, before making her debut in Dabangg. The two broke it off after a few years owing to personal differences and Sonakshi's choice to focus on her work. Today she may be the bahu of one of the country's most illustrious families, but way back then, Ash was dating a certain Rajeev Mulchandani. This was during her modelling days, but once she got her big break in films, she dumped him and moved onto Salman Khan and well, you all know the rest!